On the heels of his fourth album A Matter Of Time debuting at #1 on the U.S. 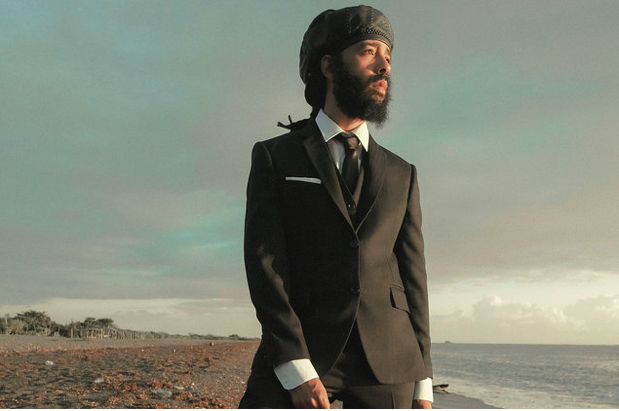 Billboard Reggae Album Chart, the Jamaican star Protoje announces new headlining dates for the end of the summer across the West Coast. The shows fall amidst his recently announced pair of dates supporting Ms. Lauryn Hill’s tour. 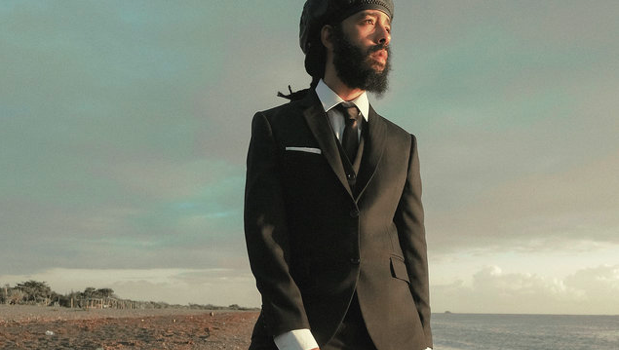 See new dates in bold below and full schedule at http://www.protoje.com/tour. Tickets will go on sale this Friday, July 20.